Finding the right gift for the brave smart-home pioneer isn’t a simple task. These tech-loving loved ones are always on the cutting edge, relying on products that simplify and sync with the rest of their life. These unique gift ideas will fit in with any home-automation setup. 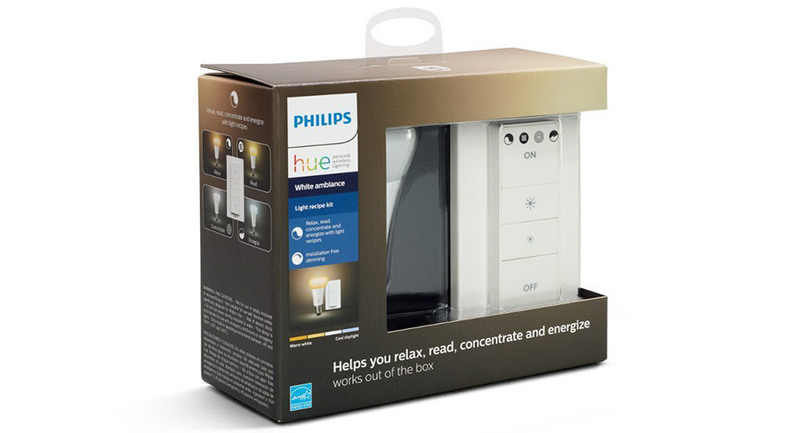 And then there was the Philips Hue Starter Kit? Yes, this starter kit will get any smart-home whiz up and running. Philips Hue allows you Quickly dim or brighten up to 10 lights in your room for games, parties and movies from the comfort of your couch or bed. Even better, you can pair it for automation with your Nest or SmartThings system. Every smart-home house needs a hub, and the Amazon Echo is a crowd favorite. 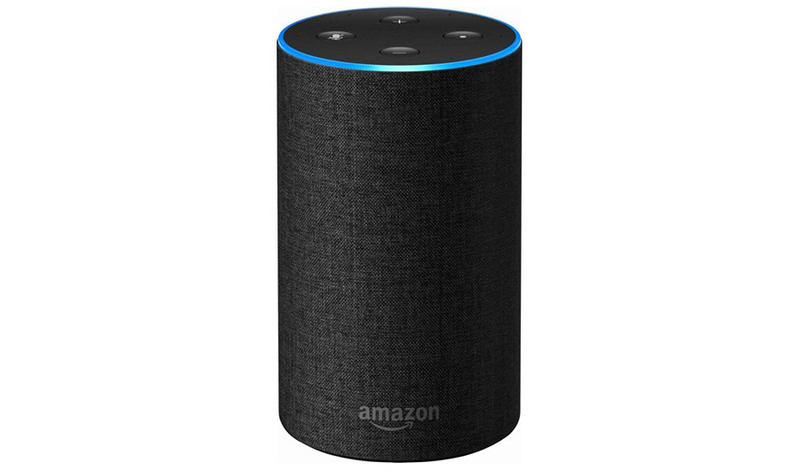 The Amazon Echo is a hands-free, voice-controlled device that uses Alexa to play music, control smart-home devices, make calls, send and receive messages, provide information, read the news, set alarms, read audiobooks from Audible, control Amazon Video on Fire TV and more. The options are nearly limitless for the Smart Home Whiz. Complement that smart lock with a smart doorbell for extra protection and security. With a motion-activated camera, two-way audio and HD video, the Ring doorbell is our community favorite. See, hear and speak to anyone at your door in real time from your smartphone, tablet or desktop. Day or night, rain or shine — it's like you're always home. The Arlo Q is rated as one of the top security cameras by the Editorial team at Tom’s Guide. With great video quality, strong motion and sound detection and a generous free cloud-storage plan, what more can you want from a camera? It’s a great choice for the smart home guru in your life. 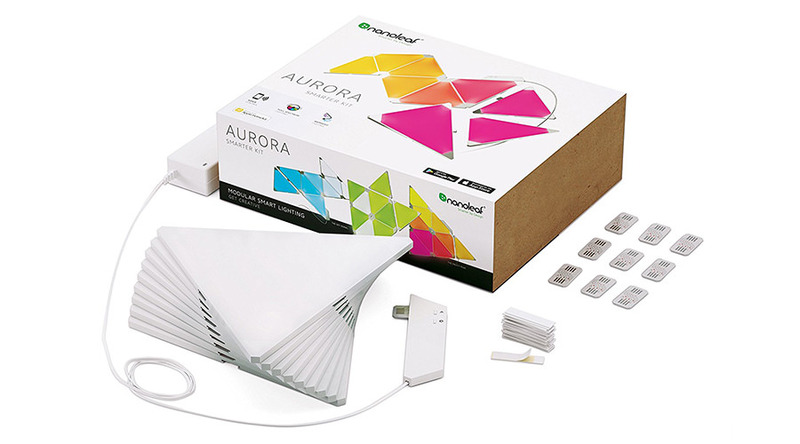 If you’re looking to bring a little pizzazz to your lighting situation, the Nanoleaf is the way to go. Since the light modules can recognize music and audio beats, you can create great audiovisual light shows with a few taps of an app. 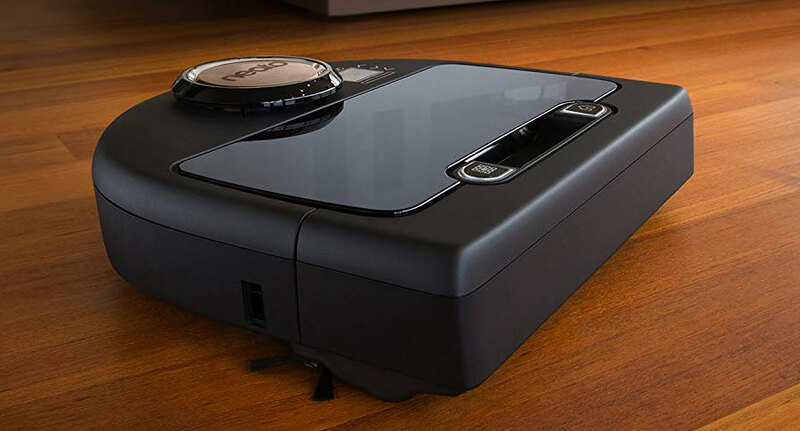 Robot vacuums are a blessing to the smart home lover, and the Neato Bovac is one of the best robots you can find on the market. With Amazon Echo compatibility, app capabilities, and real-time object detection you can give the gift of a cleaner, smarter home. Do you have gift ideas? Let us know in the thread! We want to hear any and all ideas you have to give the Smart Home Whiz in your life. If you're an enthusiast yourself, share your wish list with us!